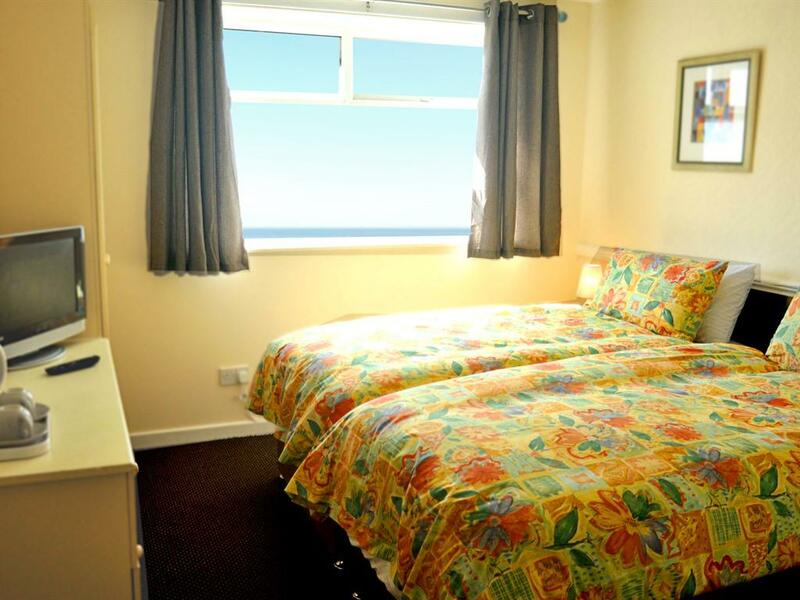 This seafront hotel is situated on the promenade, just yards away from Blackpool's golden beaches. Close by are both the Central & South piers along with Blackpool tower, the Sea Life Centre and Sand Castle water park only a pleasant walk or short tram ride away. 12 sea view rooms, 4 of which have balconies, offers stunning views of the open ocean & promenade. Perfect for enjoying the sunset. The hotel offers ramp access to the rear with a secure storage area for mobility scooters with recharging facility & an elevator for ease of access to bedrooms on the upper floors. 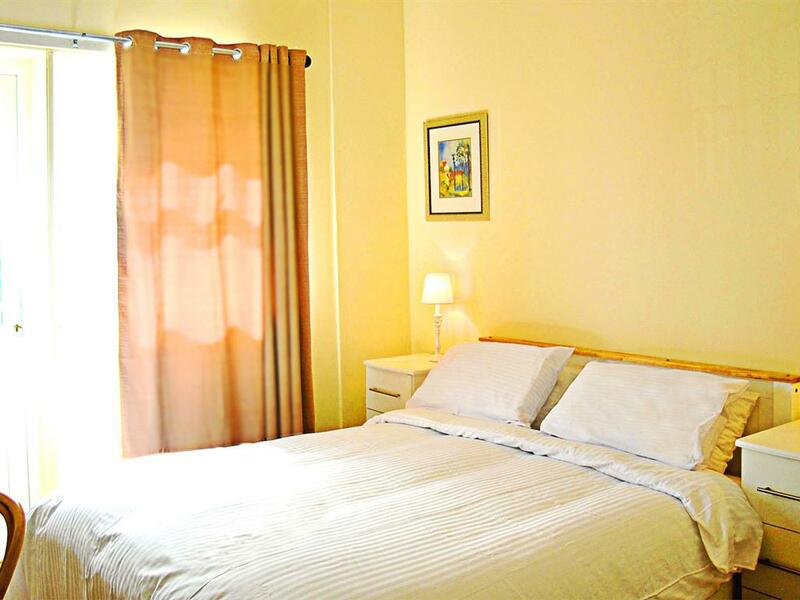 Every bedroom is equipped with en-suite facilities, showers, complimentary toiletries, tea & coffee along with either flat screen or smart television. 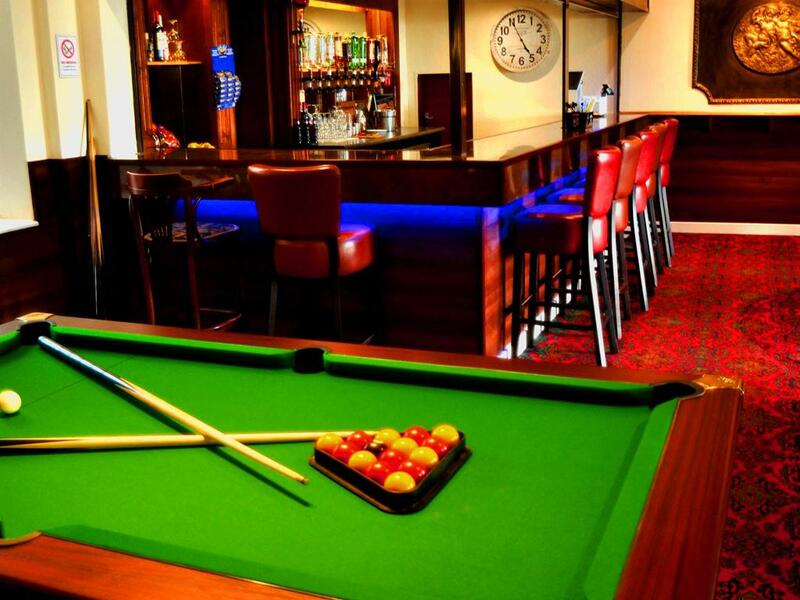 Live entertainment is offered during the season in the welcoming, well stocked bar along with a pool table, game machines & karaoke nights for our talented guests. 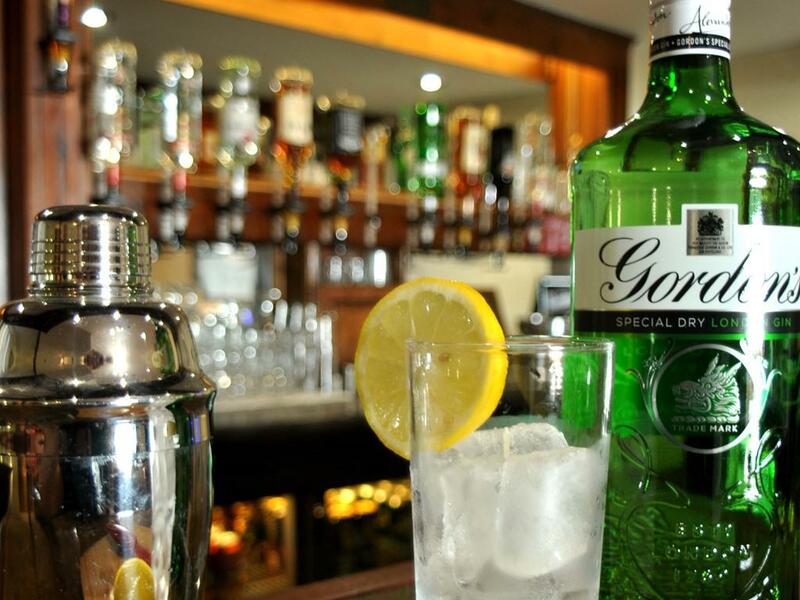 The bar also serves soft drinks along with a selection of teas & coffee. Breakfast provides a wide and varied selection of fresh fruit, cereals, natural yoghurt and croissants with a choice of fruit juices. A cooked breakfast is also available with locally sourced produce whenever possible offering a vegetarian option as standard . Adjacent to the bar is an indoor sun lounge with comfortable seating providing promenade and ocean views. Outside there is a patio area with bench seating & parasols for guests to relax and enjoy the sunshine on glorious summer days.